Bondi Electrical Contracting, Electric Contractors, listed under "Electric Contractors" category, is located at 264 Arnold Ave North Plainfield NJ, 07063 and can be reached by 9085619363 phone number. Bondi Electrical Contracting has currently 0 reviews. 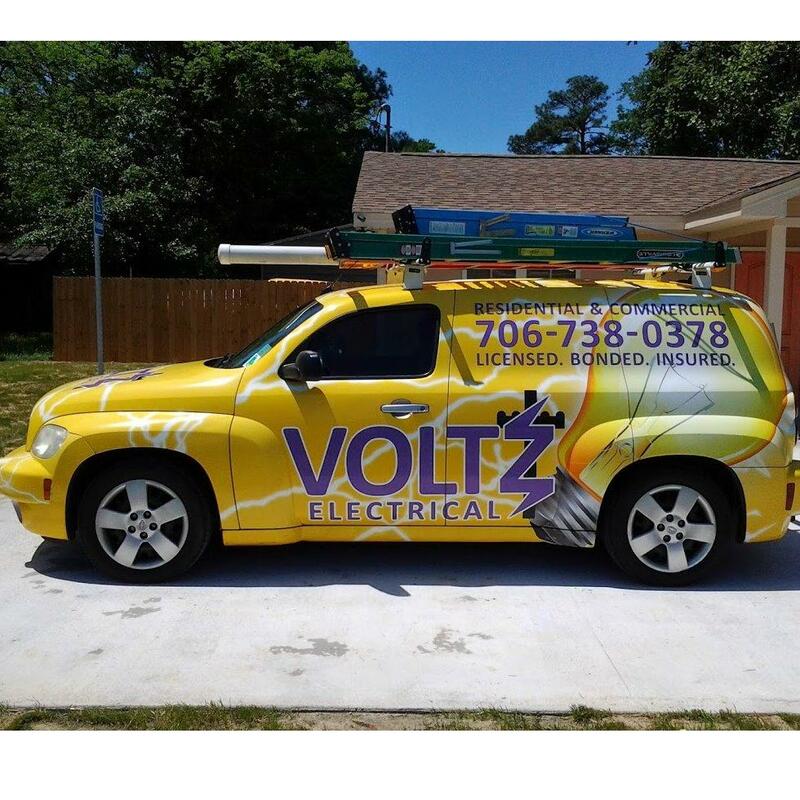 Browse all Electric Contractors in North Plainfield NJ. Discover census data for North Plainfield, NJ.